Prepare for a standoff! Bases provide UNSC forces with a way to fortify atactical position, run recon, or defend a vital position from the enemy. 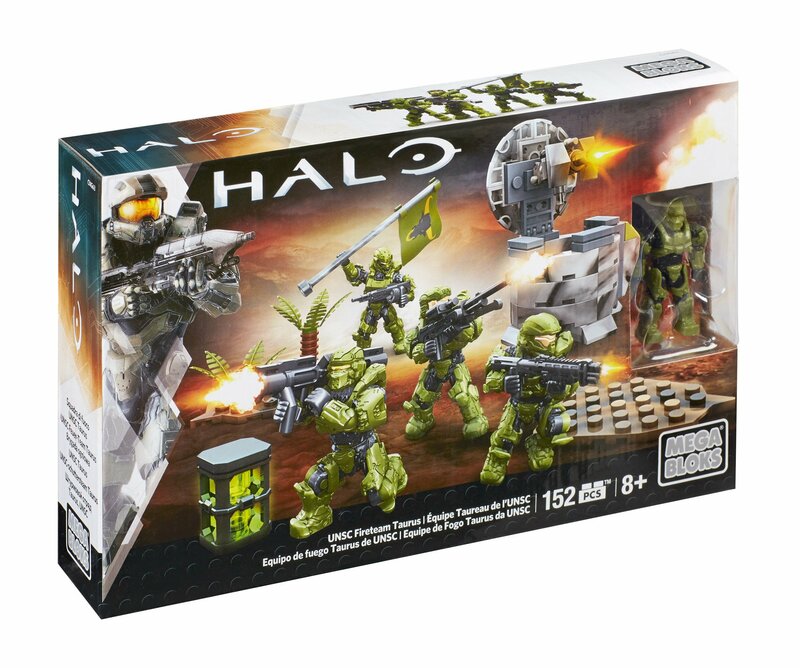 Buildyour own Spartan outpost with the UNSC Fireteam Taurus by Mega Bloks Halo. Setup the Wolf Spider turret's automated defense system to protect the base fromground and air attacks, and gear your squad for battle using theinterchangeable armor and weaponry for mission-specific customization. Orstake out your territory and plant the Spartan flag to claim your turf! Idealfor ages 8 and up.